It’s that magical time of year when friends and family feast together and shoppers devour the best deals of the year. Retailers are able to reach shoppers in more places than ever across both digital and physical mediums. Video commerce, along with social media and email marketing, are driving shoppers to engage and shop. Users watched far more product video over last year, almost 40%! This type of growth is a clear signal that users don’t have the attention span to read. We anticipate this trend only to continue. On average, users watched just over 1:19 seconds per video viewed. Keep that in mind when creating new product video content. Be sure to produce short clips of your best-performing long-form content. 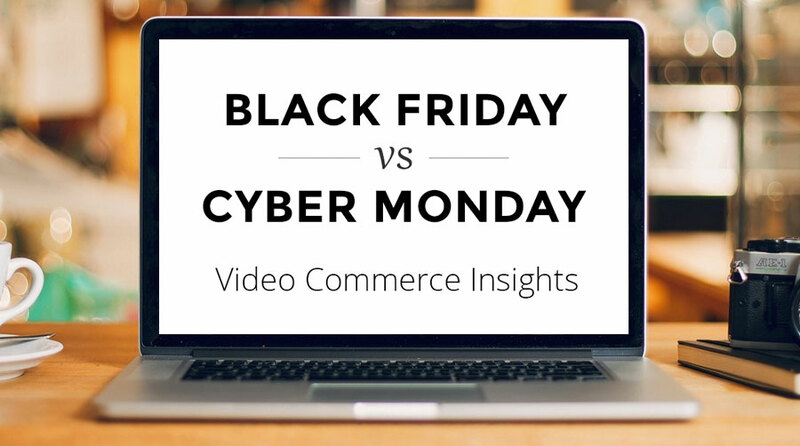 Users viewed video almost equally on Black Friday and Cyber Monday, 49% vs 51%. This is an interesting stat signaling that users were shopping through video almost the same on both days. The most active vertical for watching video content: Consumer Electronics. This was followed by Fashion/Apparel, Home Goods and Automotive. As expected, purchase intent was high this past week. 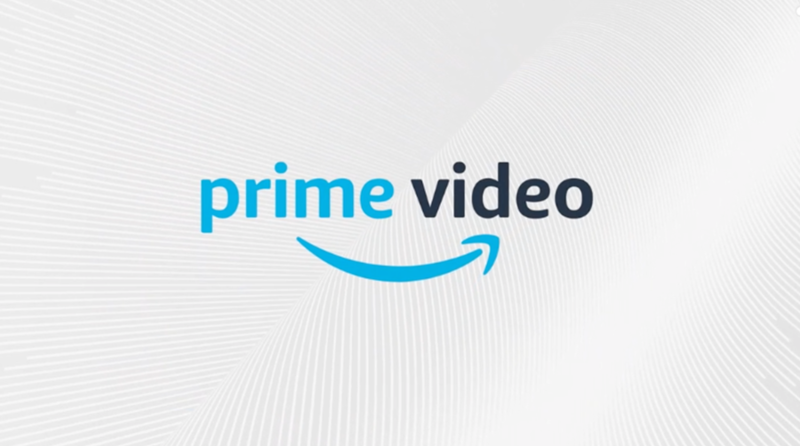 One retailer had a video conversion rate above 15%! 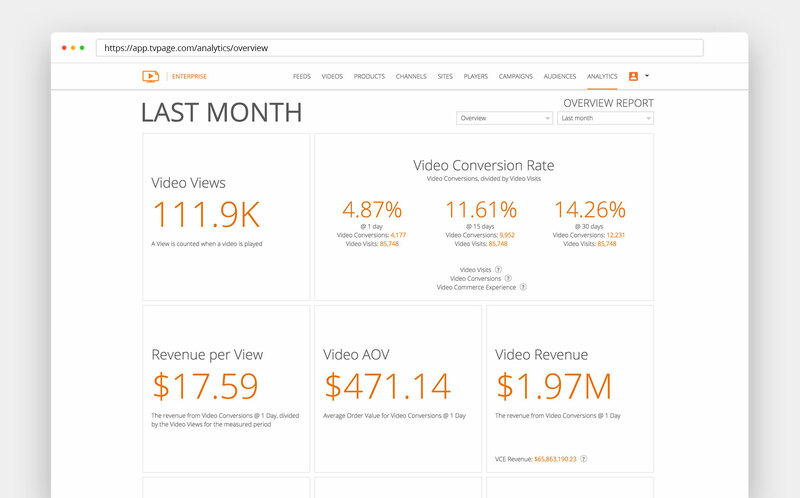 On average, conversion rates from video viewers was up just over 2X from standard conversion rates. Hopefully, you have found these insights…insightful. 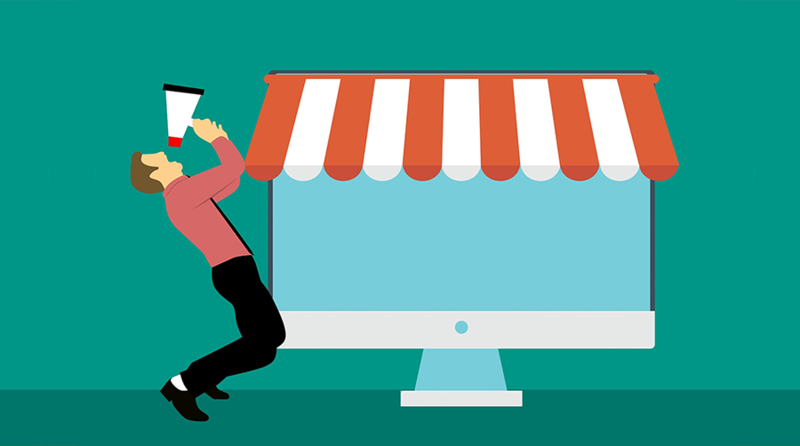 At TVPage, we’re always looking for new and better ways to help retailers generate more sales and maximize customer engagement. 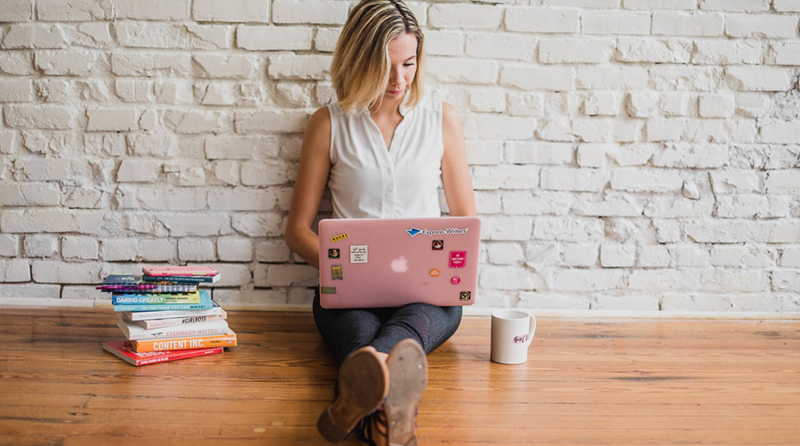 Would like to speak with a video commerce expert? Get in touch with us.